Can you believe it’s already February? Crazy right!? This year is speeding by but I want to try and slow things down by celebrating the little things… what better way than to celebrate the spirit of Valentine’s Day all month long! 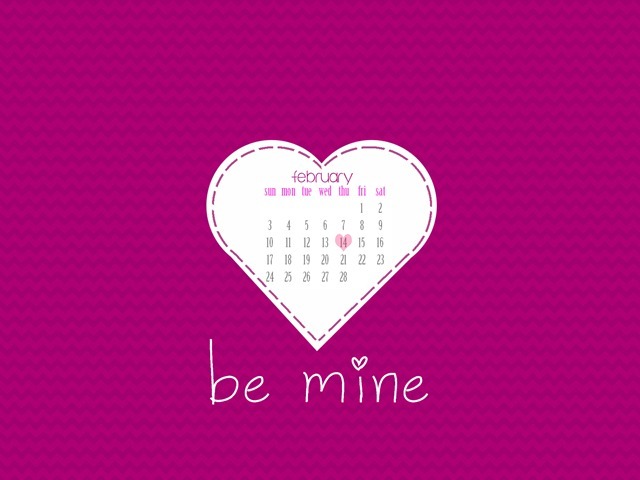 Here’s to love filled February!